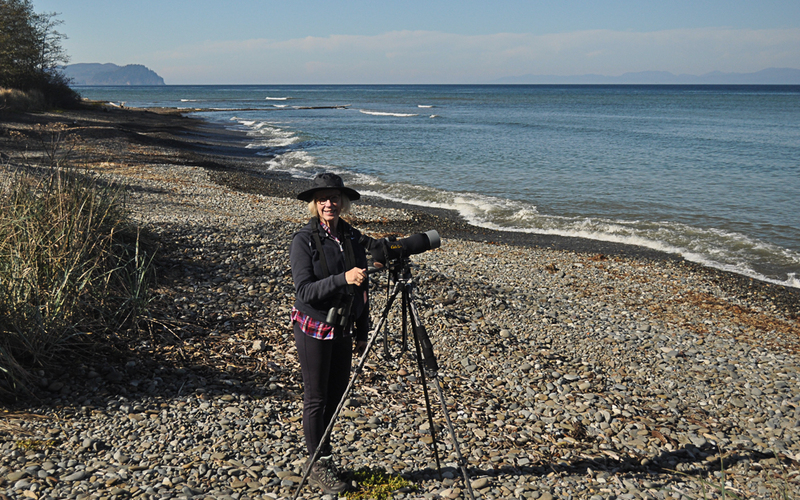 Sometimes a birding adventure takes you off the beaten path and beyond cell service, away from the neverending stresses and notifications of home and work. While rugged ventures on the edge of civilization can be refreshing and rewarding, they also leave you isolated and far from help should trouble arise. But fear not! 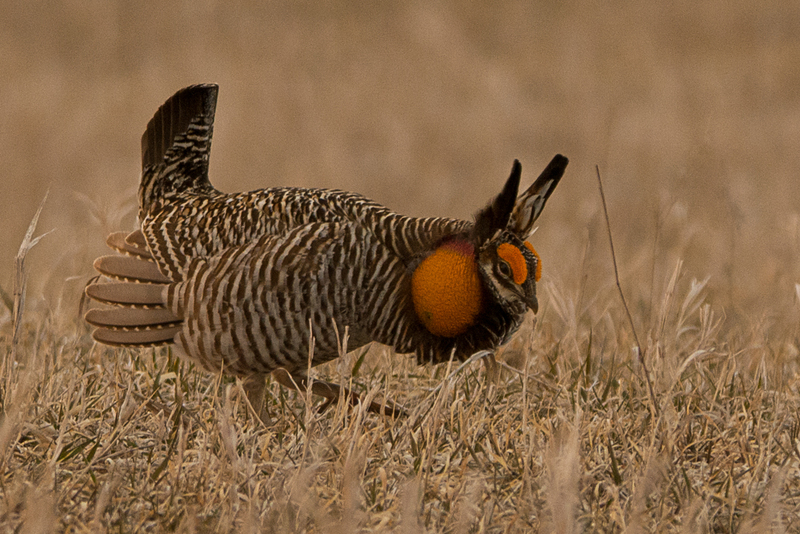 We have a few tips to ensure a safe and fun birding adventure. While birdwatching is generally a safe activity, there are still a few precautions to keep in mind—especially if you’re going off the grid. First, try to bring a friend whenever you head out on a birding adventure. Not only does a friend provide companionship and an extra pair of bird-watching eyes, but they’ll also watch your back and keep you from getting lost if you’re a wanderer. If you insist on traveling alone, be sure to let somebody know your planned route and tell them where you’ll be and when you’ll be home. Likewise, it’s not a bad idea to pack a whistle with you, just in case. Second, beware of trespassing on private land; look out for signs near trailhead entrances. It’s easy to get consumed by the hunt for exotic wildlife, but people can be protective of their property if you wander from public to private lands. Finally, be watchful of other types of wildlife. Protect yourself against ticks and mosquitos with long clothes, nets, and bug spray. Also be aware of larger predators like bears, mountain lions, wolves, and moose—any one of these animals will attack if humans approach them. Depending on the animals residing in the area you plan to explore, you might need to bring bear spray or learn other ways of protecting yourself in the wild. If you do encounter a large mammal, slowly back away and try to refrain from running or making any sudden moves. With these snacks in tow, you’ll never have to leave a choice birding spot just because you’re hungry. Taking breaks from technology is great for your health because it gives you the mental space to relax without constant notifications and incoming messages. 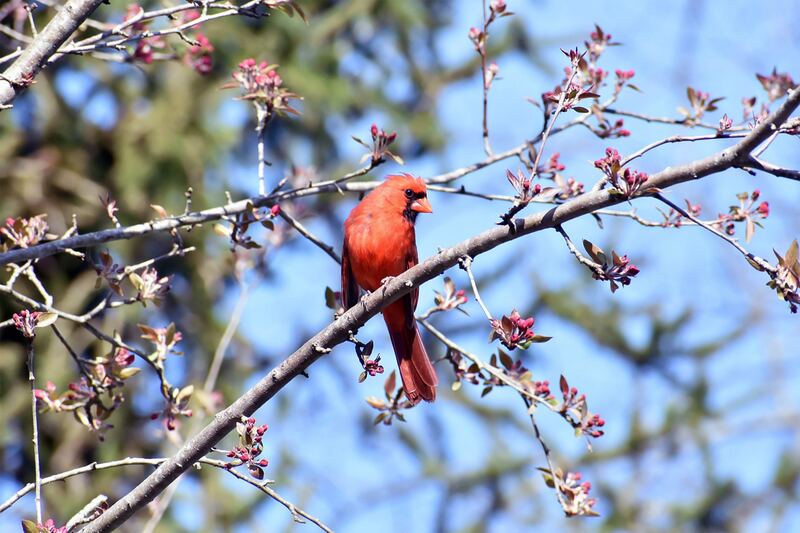 Birding is a great way to get into the woods and away from technology, but that doesn’t mean you shouldn’t use some helpful tools to your advantage! 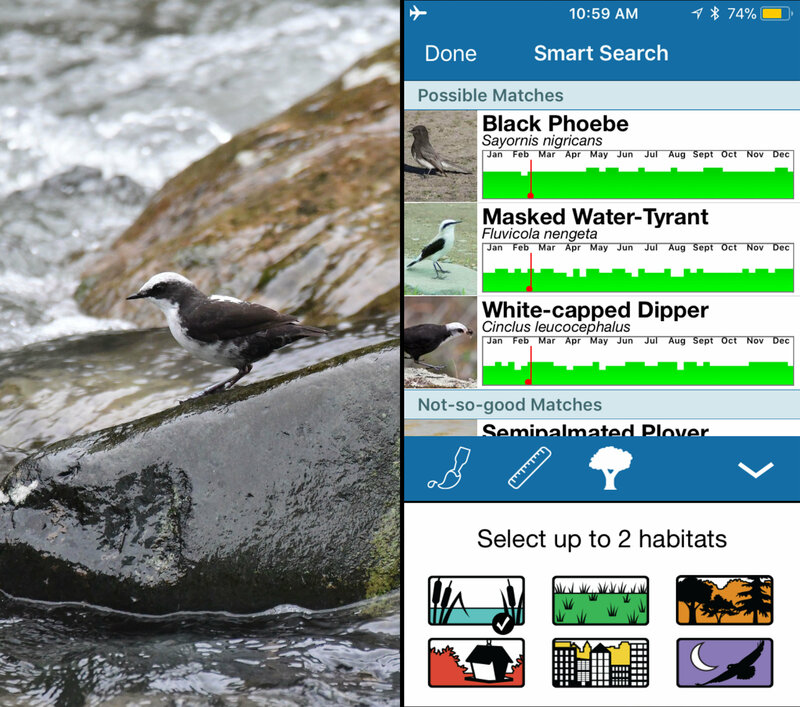 However, when you’re traveling off-grid, and you don’t have any cell service or Internet connection, how do you take advantage of the birding apps and tools you love to use? 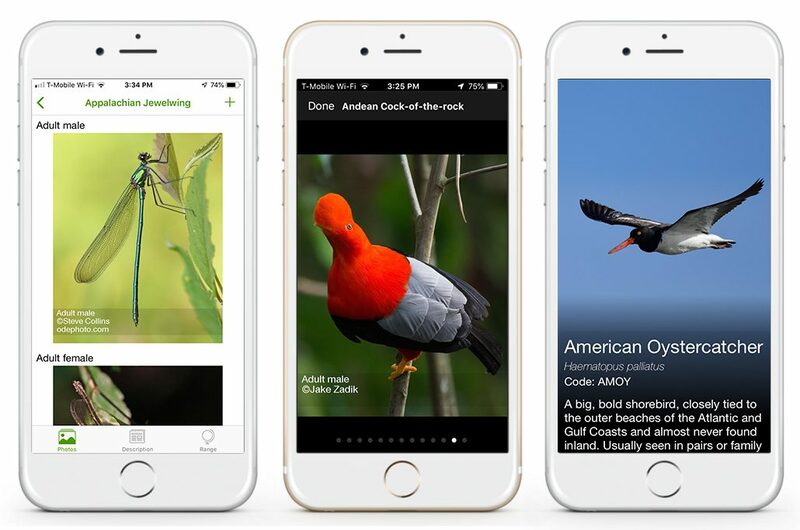 Apps like the eBird mobile app can offer offline checklists, and BirdsEye’s new offline capabilities will help you discover the birds you are likely to find around you. You’ll want to make sure and track your GPS location manually when you’re out of cell service range. When heading out for the day, make sure to fully charge your device, even if you don’t intend to use them. Just in case you need to make an emergency call, you’ll need a fully charged phone handy. 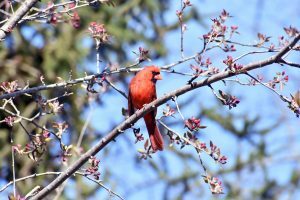 If birding is your hobby, then you probably spend plenty of time in the wilderness without a cell tower in sight. Birding is a great way to spend your free time, but make sure you take the necessary precautions to ensure a safe and fun trip! Birding in remote areas has its challenges. 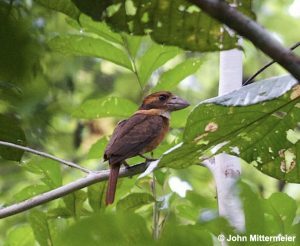 Though some of the most unique and diverse avifauna can be found in these areas, it is tough to lug in the field guides or camera equipment to ID them. On top of it all, little to no internet or cellular connectivity can hinder your ability to use the world wide web to identify your bird. Downloading all the BirdsEye-compiled text, photos, and sounds for the world’s’ bird species is no quick jaunt in the park. When downloading data for offline usage, ensure you have a secure and strong WiFi connection and attach your device to a charger. Through your device’s “Settings” tab, set your screen ‘auto-lock’ to ‘never’. The best download is an uninterrupted download! If you do happen to find service near your remote birding location— whether this be a nearby coffee shop, hotel, or the flickering one bar of cell service atop a mountain— refresh your ‘Nearby’ and ‘Smart Search’ list. These lists will be cached into your phone and will remain accessible when that one bar disappears and you are again offline. By doing this, you can see birds that have been seen recently within your vicinity. 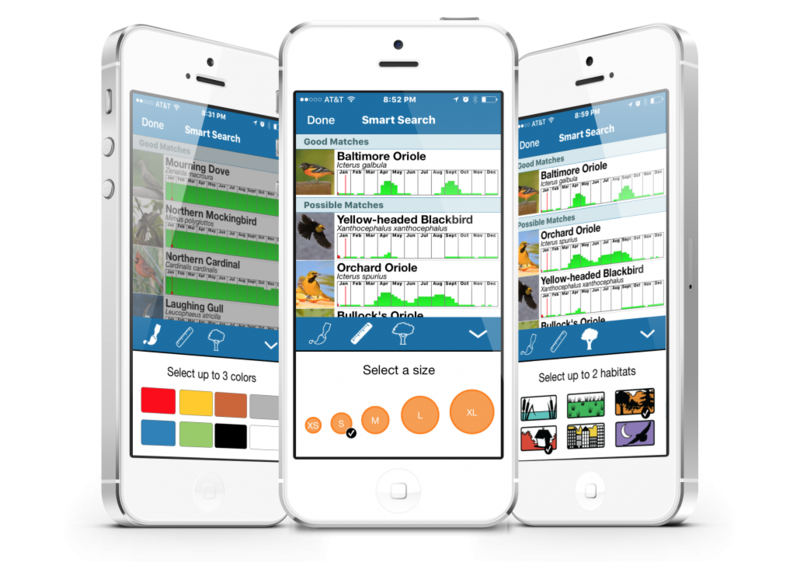 If you’d like a more specific list of birds, you can further narrow down your ‘Nearby’ list by interacting with the Smart Search criteria. If there is a Hotspot or CBC Circle on the ‘Browse by Location’ map near your birding destination, save it to your ‘Favorite Locations’ list. This data will also cache to your device and will allow the listed birds to be accessible offline. 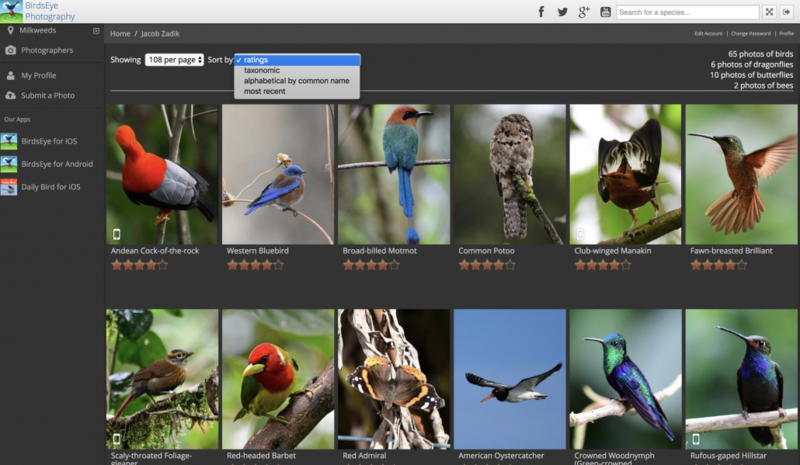 BirdsEye now makes it easier than ever to interact with birds and birders anywhere on the planet. We hope you enjoy the new capabilities of the app. As always, we love to hear your feedback. We love getting suggestions from our fantastic users, and are even more excited when we can make a request a reality! We were recently contacted via the Help Desk recently with a question about adding a custom list that would display in their BirdsEye “Needs”. 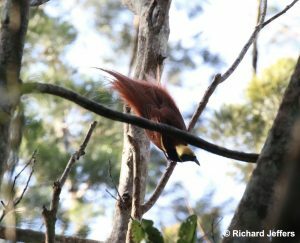 John wanted to keep two separate ABA lists: one for his life list, and one for list of birds that he has photographed. 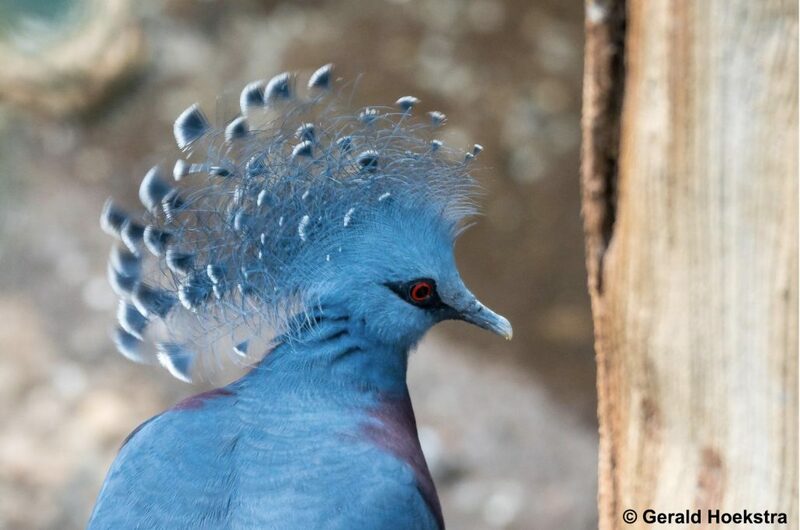 The idea is to be able to have a custom list of “Needs” for birds that John wants to photograph. Great idea, but not something BirdsEye currently supported. However, one of the great things about BirdsEye is that we can add new features much easier than before and make them available to all members. 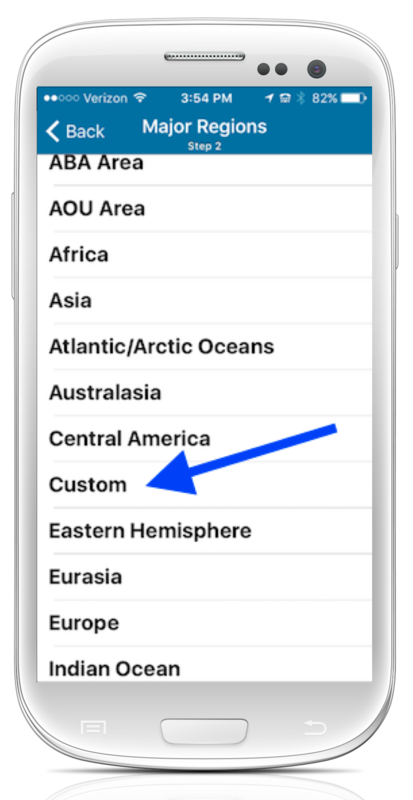 With just a little programming magic, BirdsEye now supports two additional lists available under “Major Regions” in the region selection. Custom: maintain a list for any purpose, whether its a big day, yard list, or your ‘birds-on-a-wire’ list. From the BirdsEye Home screen select the “Life List:____” option. Select the “Edit” button in the upper right corner. Select the “Set Region” option. 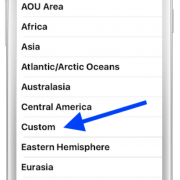 Select the “Custom” option from the list. It’s that easy! You’re all set to start adding birds to your own Custom list. Use it for keeping track of birds you’ve photographed like John, or use it for tracking any special needs. Perhaps you just want to keep a list of birds for a Favorite location, or a list while you’re traveling on vacation. All of the birds you add to the list will be filtered out automatically under the “Needs” tab in “Nearby Birds”, and you’ll just see the birds not already on your Custom list. 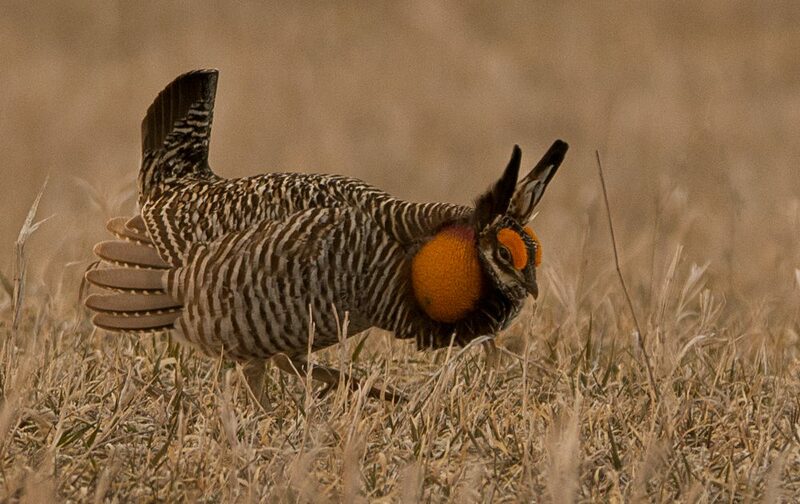 Additionally if your birding by Location, your “Needs” will be shown there as well. Note: Once you create a Custom list, or any other list in BirdsEye, you can easily switch between lists by choosing the “List:____” option from the Home screen, selecting “Edit” > “Set Region” and then choose from “Recent Lists” to move between your lists.